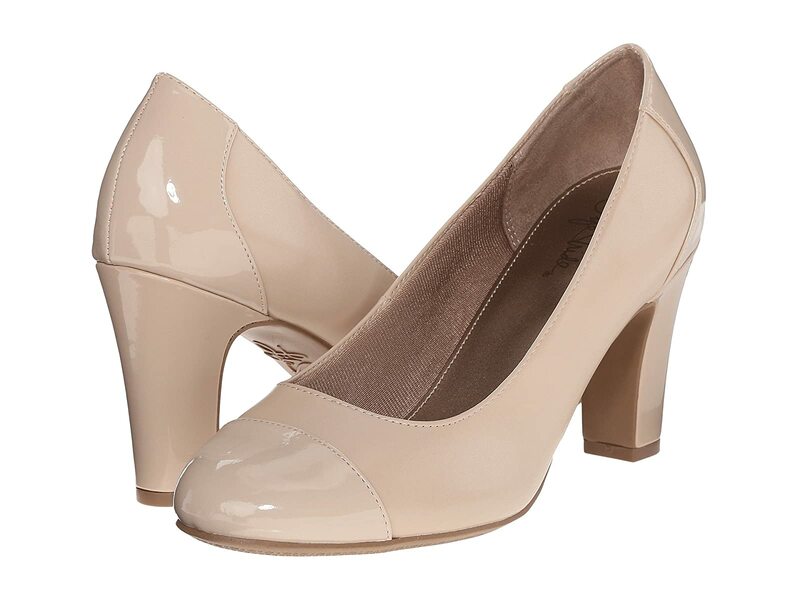 Spice up your wardrobe with style that's sure to last in the LifeStride® Cajun pump. Man-made upper in a variety of finishes and textures. Easy slip-on style with a classic rounded toe. Smooth man-made lining and fully cushioned Simply Comfort footbed. Wrapped heel in a stable sculpted design. Textured man-made outsole flexes with your step.